13th Annual Boca Raton Concours d’Elegance – February 22nd thru 24th. Auto enthusiasts! Come celebrate with Marque of the Year, Bentley Motorcars on their 100th Year Anniversary. The 13th annual Boca Raton Concours d’Elegance presented by Mercedes-Benz and AutoNation and featuring Jay Leno will take place on February 22-24, at the Boca Raton Resort & Club. 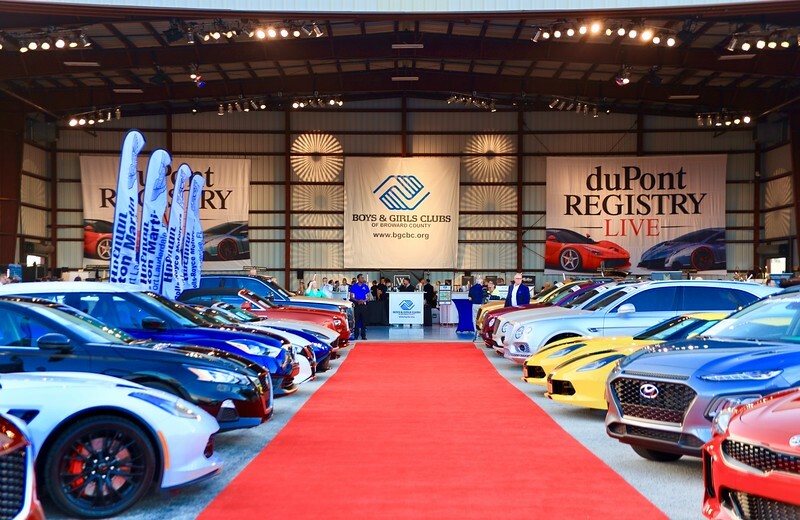 Don’t miss a tremendous​ weekend of events to benefit the Boys & Girls Clubs of Broward County. For additional information and a full schedule of events, please visit http://www.bocaCDE.com or please call (954) 537-1010.